SKU： MU008. 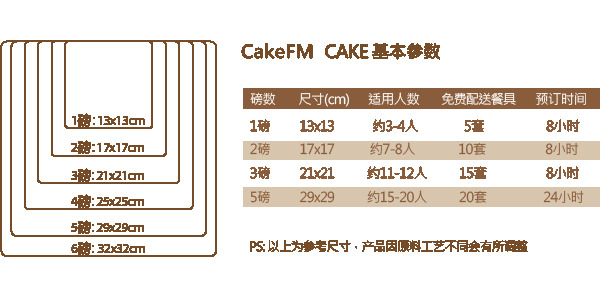 Categories: 慕斯蛋糕, 蛋糕全频道. 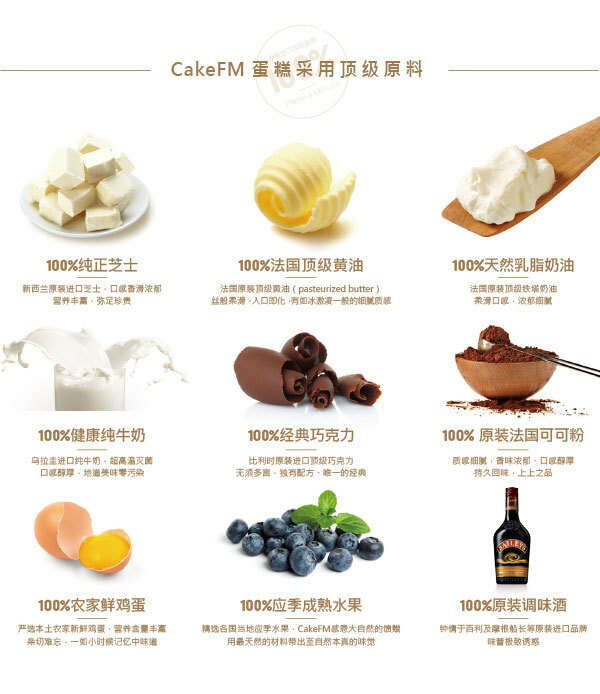 Tags: CakeFM, 乳脂奶油蛋糕, 鲜果蛋糕.